I’m happy I bought this body butter. 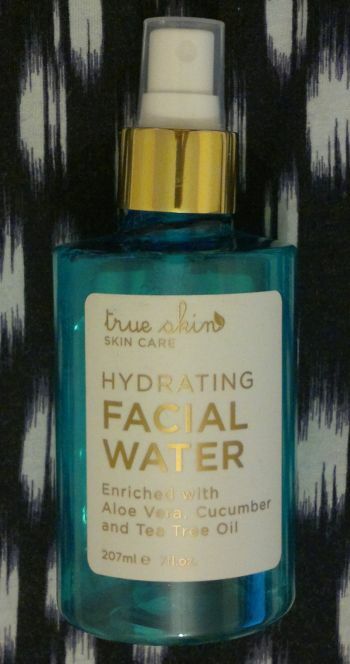 It’s not the most innovative product, but it hydrates my skin nicely and it doesn’t feel sticky. The biggest selling point is the aloe vera fragrance. It’s wonderfully fresh and natural. I’m enjoying it very much! 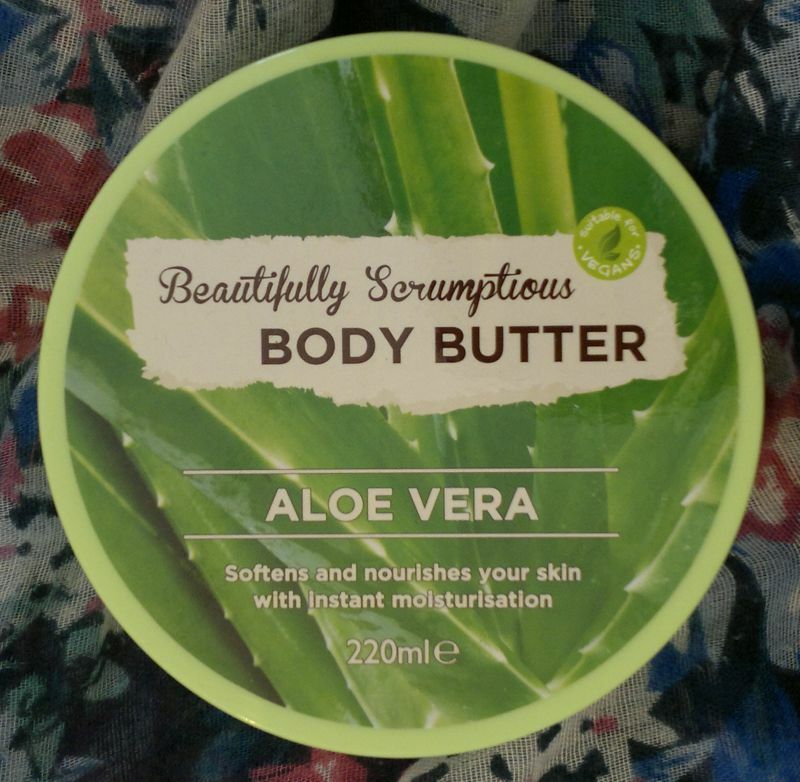 Beautifully Scrumptious Aloe Vera Body Butter is available as 220ml for £1 (give or take a few pence) at bargain stores. If you’re looking for a new body butter, you need to try this!